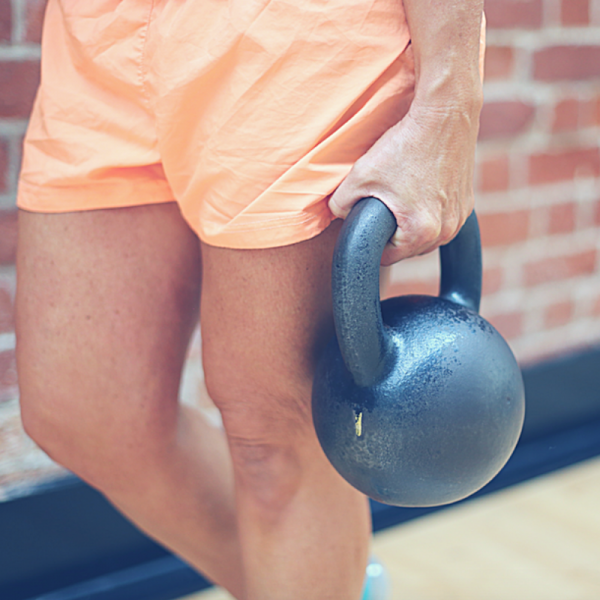 Do you want to teach Kettlebells? This class is increasing in demand and now we are offering you a qualification to teach this fantastic exercise class. Everything is online so you can learn remotely. A prerequisite of Level 2 Certificate in Fitness Instructing (Gym Instructor, ETM, Water Based or Exercise for Children) is required. Once completed a certificate will be issued by Active IQ. This qualification is recognised by REPs and carries 20 REPs points.